Featured Artist: Ben Briggs | osu! 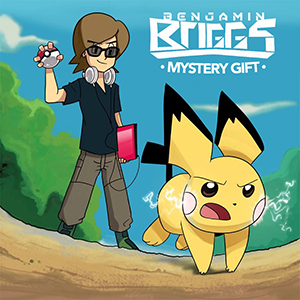 Bouncing and energetic, Ben Briggs is a American EDM producer, DJ and entertainer with a keen focus on video games and nerd subculture. 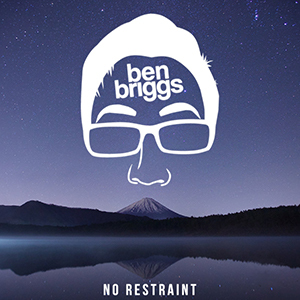 Widely known among the OCReMix community and gaming community at large, Ben Briggs has remixed dozens of tracks across numerous franchises, his unique take on upbeat rearrangement gaining him a huge audience from all over the world. 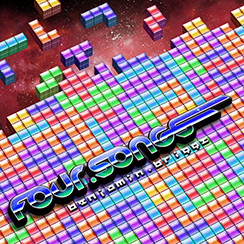 More recently, his own unique works have evolved into a chiptune-infused experience in their own right, combining thumping beats and energetic synths to produce a distinctly enthralling sound. 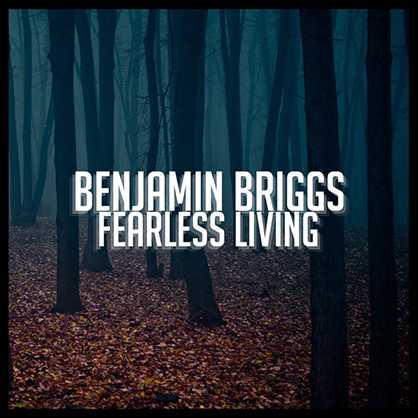 Ben Briggs' tracks loan themselves well to mapping of essentially any and all styles, with his widely varied sound across individual albums providing something for everyone one way or another. Predominantly electronica in feel and sound, open and clearly defined lead musical lines pave the way for accompanying patterns, and short, condensed progression suits mappers who enjoy quicker tracks very well.